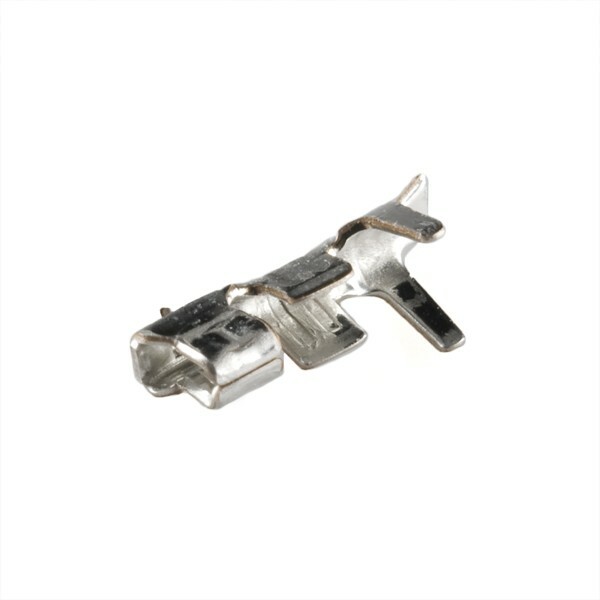 This is a crimp pin for the ZH-6 JST connector, which can be used to interface with the GP2Y1010AU0F Optical Dust Sensor. These are sold as individual crimp pins, so get 6 if you're getting them for that connector. They should work with wires ranging from 28 to 26 AWG.